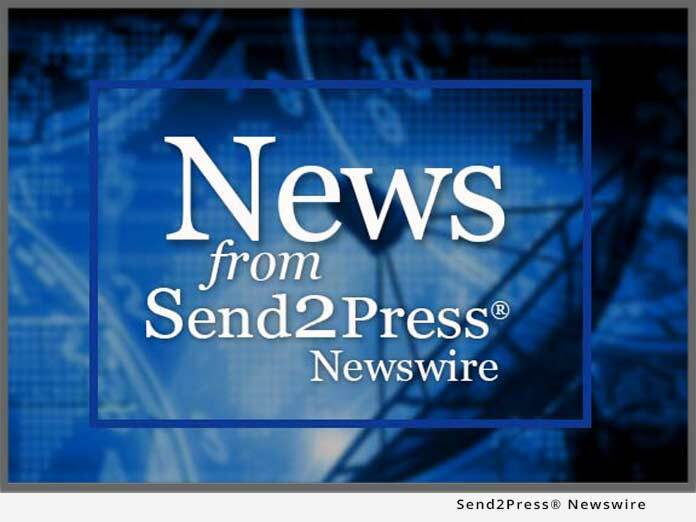 WATERLOO, Canada, Feb. 22 (SEND2PRESS NEWSWIRE) — RoweBots Research Inc. announces and releases the DSPnano™ Operating System Version 3, achieving a significant milestone in shrinking intelligence into small and powerful microcontrollers and digital signal controllers. Motor control, ADPCM and color graphics along with other advanced networking applications and a Linux™ or POSIX compatible application are cost effective in any device. The DSPnano Operating System offers an ultra tiny embedded POSIX environment for 8 and 16 bit microcontroller (MCU) based development that is also Linux compatible. DSPnano’s open system environment enables users to migrate tens of thousands of programs from larger systems to the DSPnano real-time operating system (RTOS) to save time and reduce development costs. More importantly, this open approach reduces time to market. DSPnano supports lean product development and extends the range of processors that can run POSIX from powerful MCUs with external memory to tiny system on chip (SOC) MCUs. For the first time, users can develop all embedded products on common POSIX application programming interfaces (APIs). This common POSIX API reduces training time, eliminates rework, and facilitates reuse of software components directly reducing development time, costs and risk. • Support for thousands of MCUs. As MPUs shrink, all of these functions along with an application can run in a single inexpensive MCU. You can put intelligent devices anywhere – in your home appliances and networks, in your clothes and jewelry, in your clean tech lighting, HVAC and power generation systems, in your car or inside your factory. Where we place intelligent devices is only limited by your imagination. DSPnano is helping build a simpler, friendlier and more energy efficient world. DSPnano royalty free licenses are FREE for version 2 and start at $999 for version 3. Both are immediately available. Trademarks: DSPnano is a registered trademark of RoweBots Research Inc. All other product names are the trademarks of their respective owners. Original Keywords: RoweBots Research Inc, DSPnano Operating System offers an ultra tiny embedded POSIX environment for 8 and 16 bit microcontroller, MCU, Linux, Posix, system on chip OS, clean tech lighting, HVAC and power generation systems, microcontrollers and digital signal controllers. Motor control, ADPCM and color graphics RoweBots Research Inc.
REFERENCES: Business News, RoweBots Research Inc, DSPnano Operating System offers an ultra tiny embedded POSIX environment for 8 and 16 bit microcontroller, MCU, Linux, Posix, system on chip OS, clean tech lighting, HVAC and power generation systems, microcontrollers and digital signal controllers. Motor control, ADPCM and color graphics RoweBots Research Inc.